Massachusetts' voters have approved a measure to legalize medical marijuana. CBS Boston reports the measure is projected to pass with 63 percent in favor and 37 percent against, with 94 percent of precincts reporting as of 10:45 a.m. ET Wednesday morning. That makes Massachusetts the 18th state in the country in addition to Washington D.C. to permit medical marijuana's use. Known as Question 3, the measure was proposed by petition, and called patients to possess up to a 60-day supply of marijuana for personal medical use, according to the web site of William Francis Galvin, Secretary of the Commonwealth of Massachusetts. The law is set to go into effect January 1, 2013. To qualify, patients would need to be diagnosed with a debilitating medical condition such as cancer, glaucoma, HIV/ AIDS, hepatitis C, Crohn's disease, Parkinson's disease, ALS, or multiple sclerosis and obtain written certification from a doctor "with whom the patient has a bona fide physician-patient relationship." Those who qualify will be allowed a 60-day supply of marijuana for personal medical use, an amount to be decided by the state's Department of Public Health before the law is enacted. Patients would also need to register with the health department. 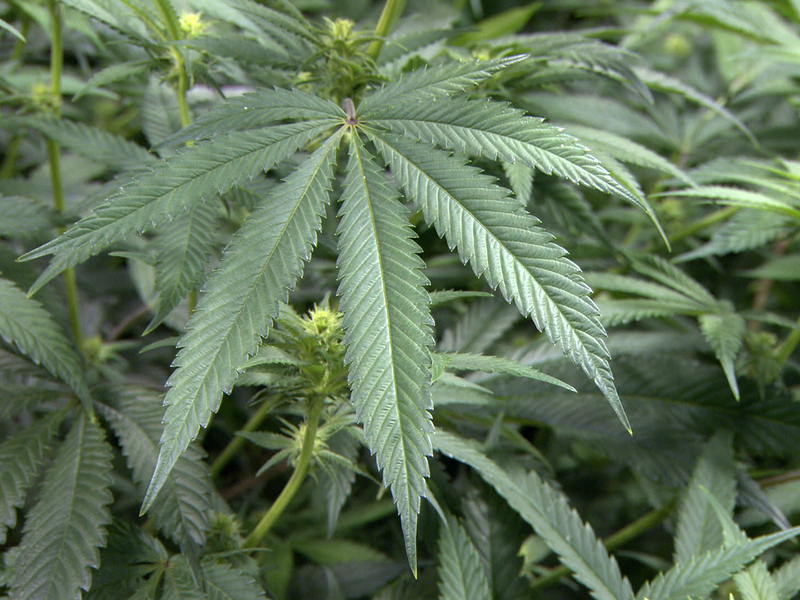 Medical Marijuana: Will Colorado's "green rush" last? Also under the law, non-profit medical marijuana treatment centers would be able to grow and provide marijuana to patients or designated personal caregivers. Patients would only be able to cultivate their own 60-day supply of marijuana if they had limited access to treatment centers, such as through financial hardships or physical inability. Fraudulent use of medical marijuana registration could be punished by up to six months in jail or a fine of up to $500. "Despite the vote, the Massachusetts Medical Society continues to assert that marijuana has not been proven to be medicine," the state physicians group, which opposed the measure, said in a statement. "Until its effectiveness is proven clinically and accepted by the FDA, we urge physicians to refrain from recommending it to their patients." The Associated Press reports that a medical marijuana initiative in Arkansas that was also on the Nov. 2012 ballot failed to pass, with 51 percent against and 49 percent in support. The AP says the proposal saw the strongest report in urban areas while rural ones soundly rejected the measure.